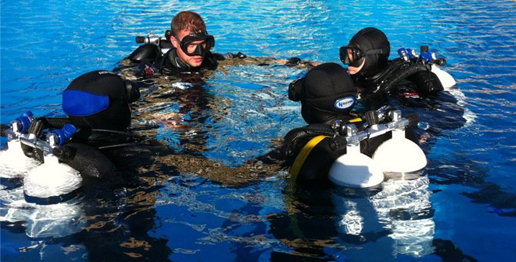 Choosing the GUE Recreational 1 you will invest in a unique opportunity to learn from the very beginning all the most effective diving techniques, using the GUE configuration since the first dive. 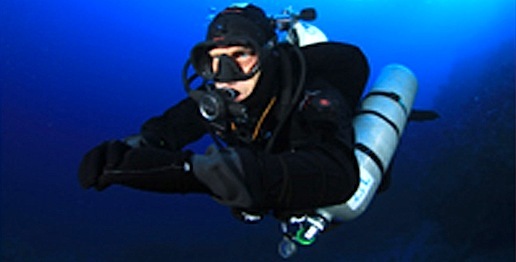 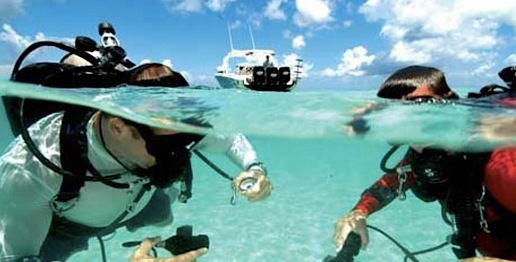 Moreover, you will benefit immediately from the advantages of Nitrox and will learn also basic Rescue techniques! 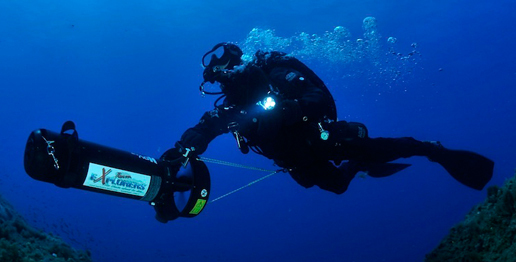 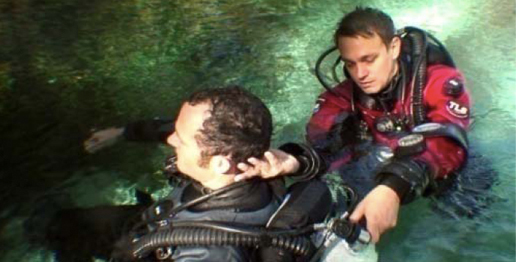 The GUE Fundamentals program is not only an excellent opportunity to learn/refine solid aquatic skills, it represents also the key to access the subsequent more challenging Tech and Cave classes. 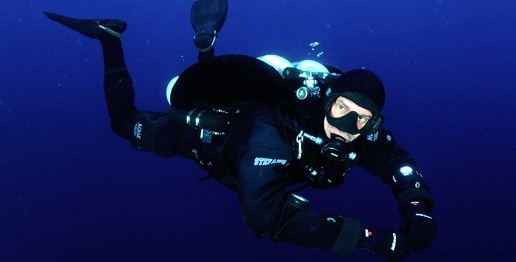 Absolute control of neutral buoyancy and trim, back-kick and the characteristic configuration set-up are just some of the most remarkable peculiarities of this training! 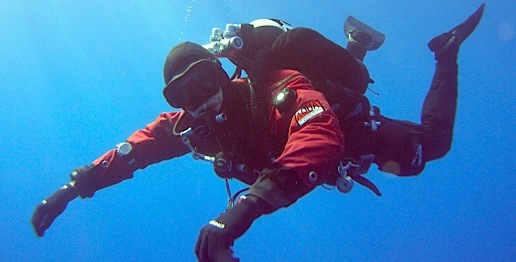 In addition to achieving an appropriate control of the scooter, which is essential to take the best from it safely, the GUE DPV course will teach you how to plan the residual burn time and how to manage main contingencies and the most common failures within the team, like gas-sharing scenario and diver-tow. 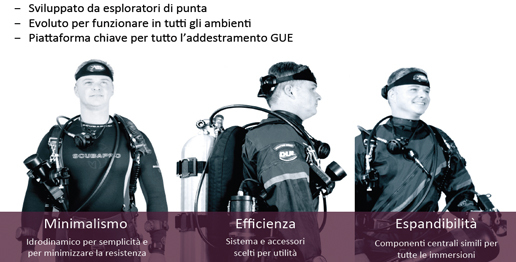 Exploration and fun in pure GUE style!